What should you take with you when travelling in the outback? That’s something almost every Aussie has asked, and there are a million different answers that all seem plausible. Here’s what to keep in mind. Everyone has different ideas about what “roughing it” means and what’s “necessary.” In truth, there are only a handful of things that are actually necessary and many things that are simply nice to have. A bulbar is a bar that’s attached to the front of your truck that deflects objects, usually wild animals making a run at your vehicle, and pushes them either off to the side or underneath you. This preserves your windscreen and the engine bay, where a lot of delicate things live. 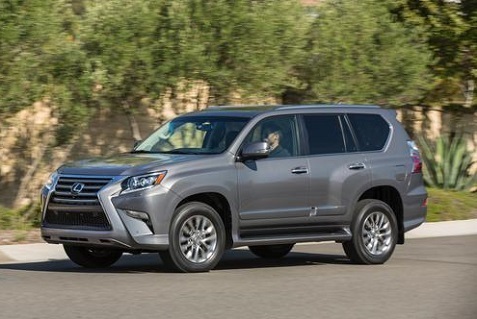 The Lexus GX is a midsize, luxury SUV that probably qualifies for the “dream car” list for soccer moms all across the country. We had one of those soccer moms as one of our team of test drivers, and she certainly loved this vehicle. The rest of the team was pretty happy with it as well. And what’s not to like? 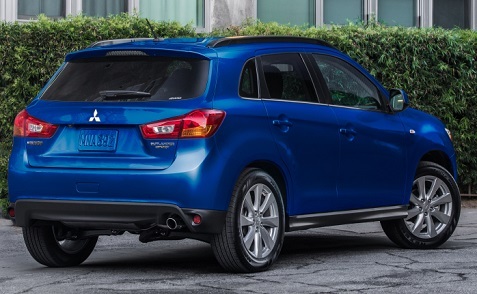 It’s big and comfortable and loaded with the modern luxuries we all love in our new cars. But it’s also a traditional SUV with body-on-frame construction, a standard V8 engine, a 4WD system and advanced dynamic control technologies. 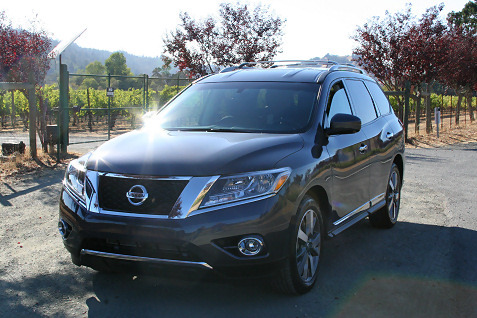 So if you’re looking for a luxury vehicle that can do more than pick up the kids and groceries, the GX offers an excellent option. 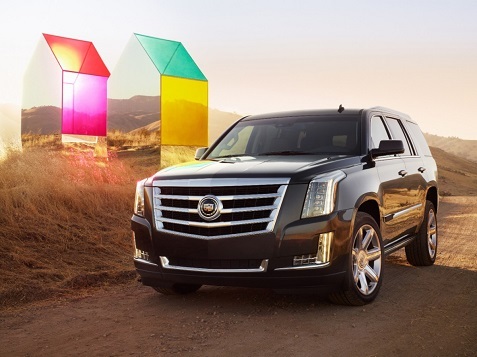 SUVs offer greater performance, added safety, and enough room for more than a few passengers. It’s why SUVs and truck/car hybrids lead in automobile sales. It doesn’t take much to decide on an SUV, but you need specifics before making a final decision on a manufacturer and model. Here are some things to roll over before you park your dollars on a specific SUV. You can find a certified used or privately-owned SUV for under 20,000 or spare no cost in finding a luxury model that handles like a full-sized truck, costing an upward of $80,000. A range of models, manufacturers, and vendors are reason to be a bit patient, yet given the digital and human resource tools available to today’s consumer, you can drive off the lot today after a bit of thinking. For the past six years, Mazda has been selling the Mazda CX-9, and with a refresh for 2013, the Mazda CX-9 Grand Touring AWD we tested seems to have made a great vehicle even better. Many SUVs on the road today seem to just blend in with each other, but the CX-9 has a look all its own and an interior that elevates this segment. 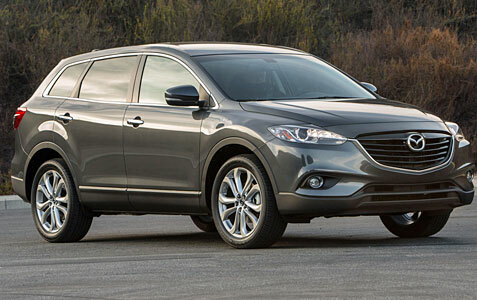 The largest vehicle in the lineup, the 2013 Mazda CX-9 Grand Touring AWD is a mid-size SUV that seemingly towers over its Mazda brethren in size and maturity. The KODO design language exudes aggression and grace, energy and poise, and strength and elegance. Mazda’s most expressive design theme yet, KODO captures the fluidity of movement, all while standing still. The unfiltered refinement of the 2013 CX-9 further vocalizes this with the precisely etched features in its new front-end and rear-facing appeal. From the slight snarl of the five-point front grille and its chrome outline that points deftly and defined into eagle-eyed headlamps, to the commanding calm of the rear taillights overseeing a masculine landscape that develops into the redesigned robust plateau of the rear bumper, no one said utilitarian had to be ugly. The fog lights have also been redesigned to sync with the KODO-esque attributes of the front fascia, as have the dual rear exhaust pipes, changing from a lean trapezoid to a fog light-matching round shape. The overall stature of the CX-9 continues to be one of prominence and luxury, with strong, 20-inch aluminum alloy wheels dusted in a satin chrome finish and paired with Bridgestone Dueler H/L 400 P245/50R20 all-season rubbers. The steeply raked windshield further accentuates the vehicle’s agile ability and continues the course into an expansive roofline that ostensibly dares you to load it with any amount of rooftop cargo. Any number of optional roof rack systems is possible courtesy of the standard roof rails. The body-colored rear spoiler is standard too! The large-view side and rear windows form an open and modern greenhouse, as well as provide outward visibility from all seating positions. This is where the 2013 Mazda CX-9 Grand Touring AWD really separates itself from the competition with the mettle to impress consumers who expect nothing less than spaciousness, functionality and premium content from every SUV on their shopping lists. Sitting on a 113.2-inch wheelbase, the CX-9 has a lot of length for design minds to play with, and with an overall width of 76.2 inches, a roomy interior for seven adults to reap the rewards. Its organized and efficient interior layout is also replete with rich touch points. When moonroof-equipped, the skylight reduces the space by 1.7 cubic feet to a still comfortable 137.7 cubic feet. The front row features a headache-free 38.4 inches of headroom. The second- and third-row dimensions remain unchanged. Legroom is measured at a stretchable 40.9 inches in the front row, 39.8 inches in the second and 32.4 inches in the third.